YouTube is one of the most popular Internet destinations for streaming video yet for the 360 million people around the globe that are deaf or hard of hearing, being able to enjoy everything the site has to offer isn’t a guarantee. 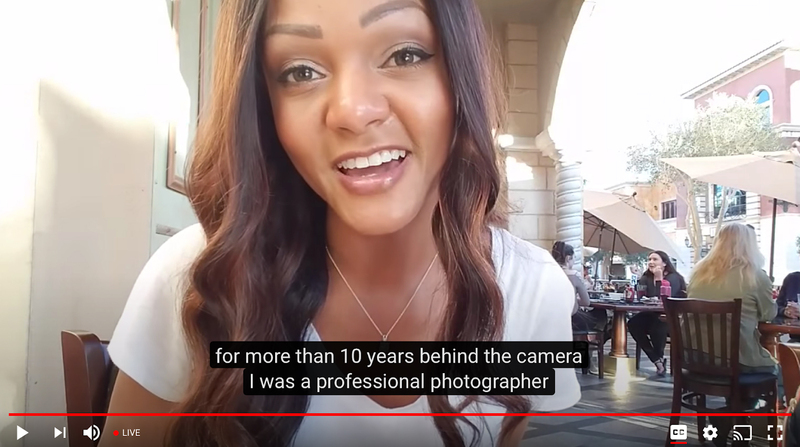 Google has been working on the issue for more than a decade, adding basic captioning in 2006 and rolling out automatic captions a few years later. YouTube has auto-captioned more than a billion videos and now, they’re turning their attention to live streams. When professionally provided captions aren’t available, YouTube’s new live automatic captions will fill the void. Utilizing YouTube’s live automatic speech recognition (LASR) technology, creators will be able to add captions with error rates and latency “approaching industry standards.” The feature will be rolled out over the coming weeks in English and refined over time to improve both accuracy and latency. In related news, YouTube on Monday also announced it is starting to roll out chat replays, allowing viewers to “follow the conversation” even after a live stream is over. Chat replays will show up alongside a video, exactly as it would have appeared live. What’s more, creators can now add a location tag to their mobile live streams and videos to share with viewers. Now you’ll quickly be able to see other videos shot in the same location simply by clicking the tag.